The masterful mash-up of colors and shapes adds a sprinkle of color to any cubicle space, regardless of how spacious or tiny your office workspace. Looking for some work motivation? Or want to score extra points with your boss? This vintage reproduction of an article penned by Vince Lombardi provides the extra boost you need to hit your job goals. Make it a visible cubicle decor item. This black and white photo symbolizes the bond between workers, which explains its popularity nearly a century later. The monotone colors fit stylishly within any office’s decor palette, and stands out in your cubicle space. If your motivation to work is really down, then make certain that you have this poster handily hanging in your cubicle workstation. This decor item is a subtle reminder to step away from your office desk once in a while. Are you currently sitting at your cubicle, hammering at your keyboard and trying to figure out an annoying acle? That is when this useful motivation poster decor comes in handy. 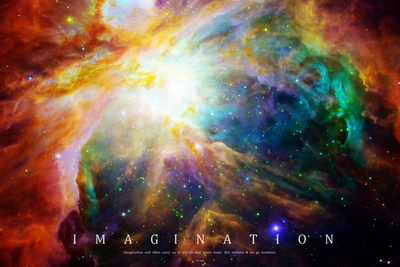 Featuring a quote from Einstein about the purpose of imagination, it’s certain to provide you with inspiring and mind-bending thoughts. This beautiful tropical decor poster ought to be hanging in front of you. When you arrive at your workstation every morning, your eyes need to focus on this image before you start any task. Bring your mind back to this heavenly picture whenever gloom sets in. Add some sophistication to your cubicle space! 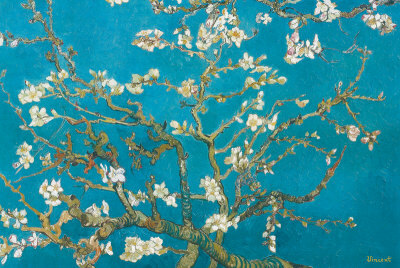 You can never go wrong with this print decor of the fine art classic masterpiece. Modern office decor usually includes abstract wall art. 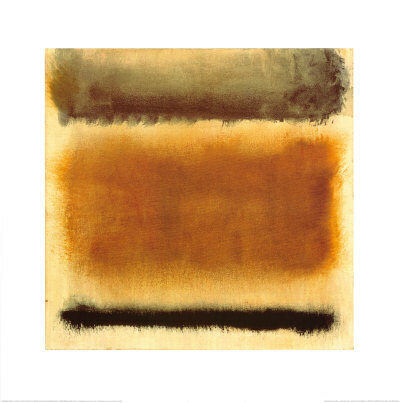 This “Untitled” piece, a Mark Rothko creation, is one of the most famous images in the art world. Add it to the decor of your workstation and experience your space feeling more alive. 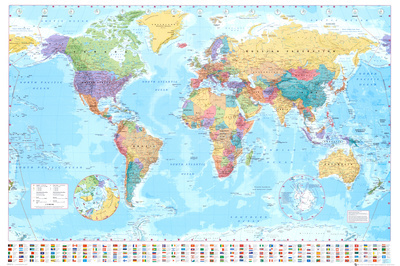 World map posters are popular wall art staples. Personal photo prints: use our MyPhotos service to turn your own photographs into wall art that you can hang in your cubicle. Framed art, canvas prints, posters and other product options are available. Standups: a cardboard cutout turns your space into a fun and lively area. Desk toys: novelty lunchboxes, POP figurine bobbleheads, fun mugs and other exciting merchandise awaits your workstation. Plants: a green plant that requires little sunlight and attention adds a touch of green serenity to your work center. Unfortunately, we don’t sell plants—only posters of plants. To browse more poster ideas for your office decor, click here and find the perfect art for your space.